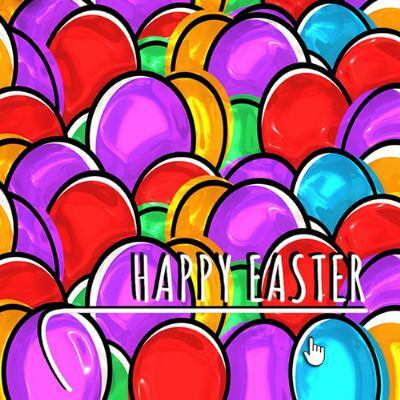 Hello, and welcome to our website! 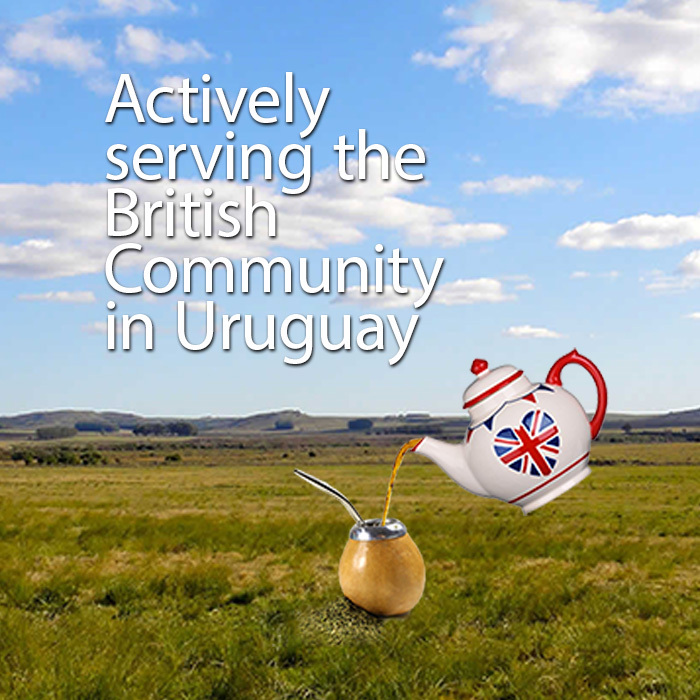 Ours is an active Society serving Uruguay's minor, but dynamic British Community, filled with vibrant institutions. 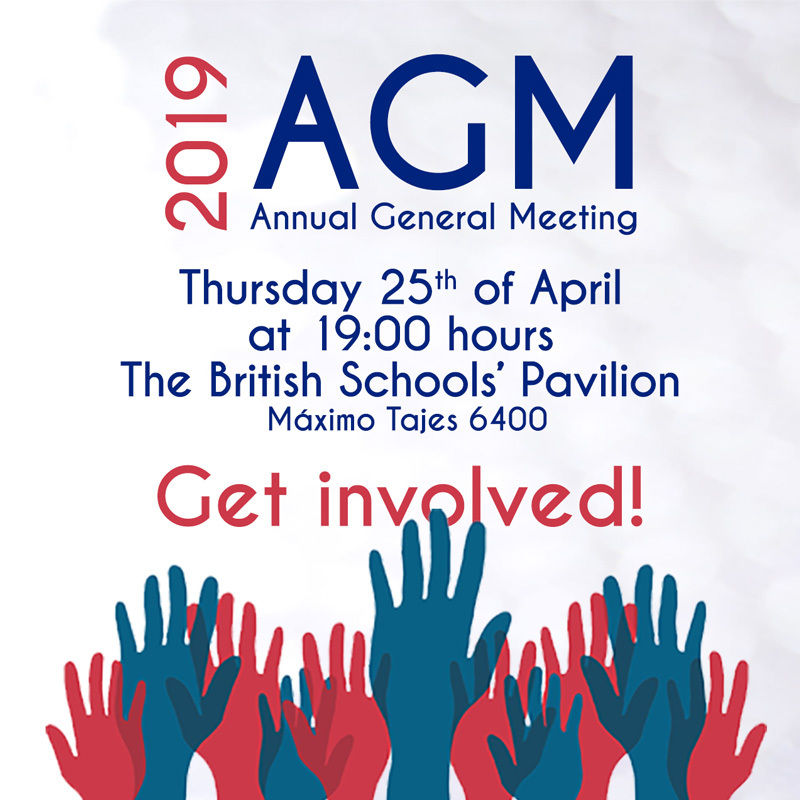 We invite you to join us and share our activities, all of which collect funds for our charities while bringing us together in enjoyment and learning. To keep abreast of what the British Society does, we encourage you to click here and subscribe to our monthly Newsletter Contact.